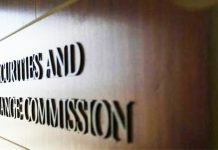 ISLAMABAD: As many as 6,484 companies have been incorporated with the Securities and Exchange Commission of Pakistan (SECP) and automatically registered with Federal Board of Revenue (FBR) through the introduction of one-window facility launched earlier this year. 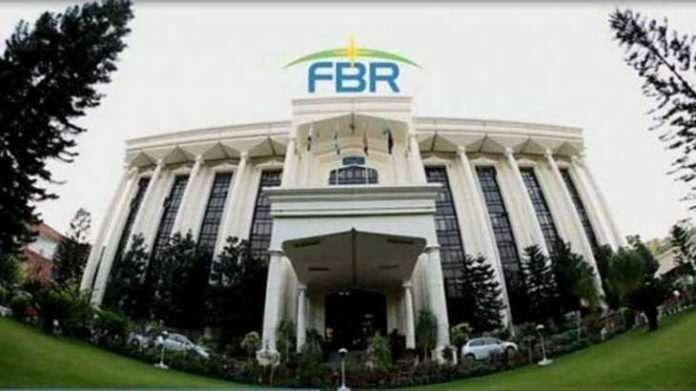 The facility that was launched in March by the FBR in collaboration with the SECP seeks to provide ease of doing business and enable the companies to be incorporated with the commission to get registered with FBR automatically. The mentioned initiative was not only to facilitate the taxpayer but also a part of the Doing Business Reforms agenda which would help to enhance the indexing of the country. Once a company is incorporated with SECP, the credentials of the incorporated company and its directors are automatically sent to FBR’s system which verifies the data and allows a national tax number (NTN) to the company. It also registers the directors of the company. A confirmation message having login credentials is sent from FBR to SECP as well as the principal officer of the company and its directors.